Don't let your asthma keep you from enjoying your life. 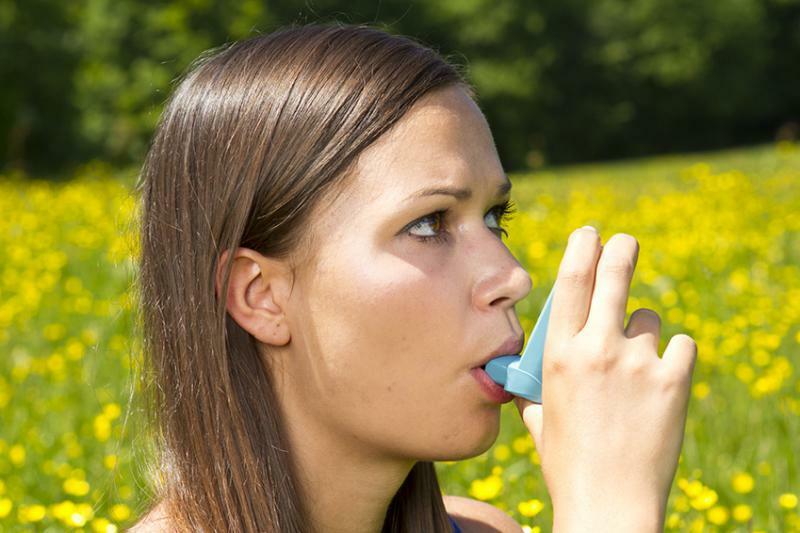 We can help you with asthma evaluation, testing, prevention, and control. Our caring and friendly staff is here to help you. Asthma is a restriction in breathing caused by chronic inflammation or narrowing of your airways. It can be of various degrees of severity from mild and intermittent, to more continuous and persistent. Symptoms may include cough, wheezing, and shortness of breath. Quite often, asthma has an allergic basis or coexists with allergies, but other triggers can also be important . Let us help you find ways to prevent asthma, find your allergic and non-allergic triggers, and formulate and effective asthma action treatment plan for you. 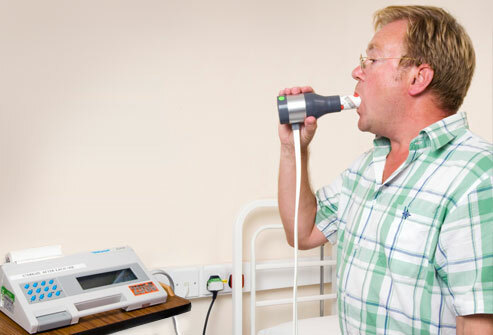 Schedule your asthma tests to determine if your breathing difficulties are due to asthma, to assess your asthma, and to get the right treatment. Call us Today and start Breathing easier again! We'll find the right medication for you!